Yahoo has introduced New version of yahoo Messenger !!!! 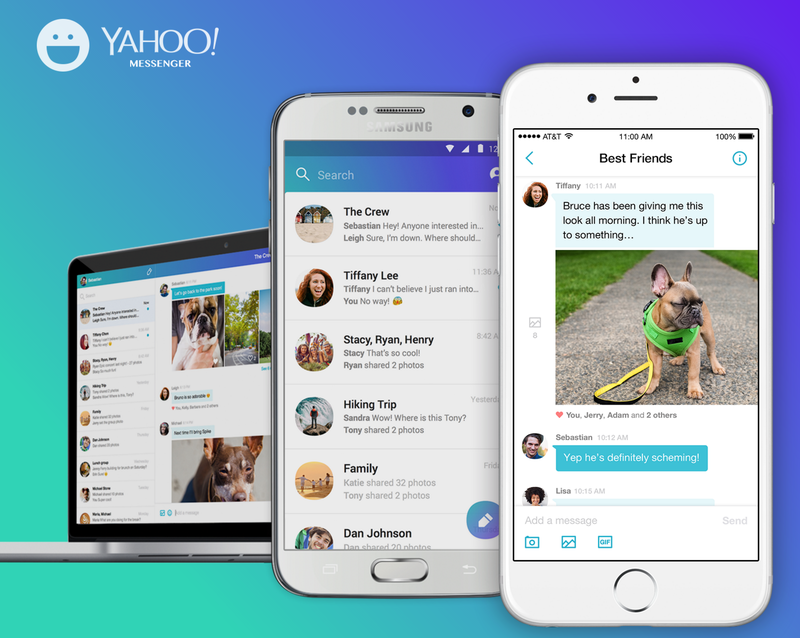 Yahoo decided to introduce a new version of its messenger application in the beginning of August 2016. Users were consistently facing Y! Mail sign-in issues while using the old version. Yahoo decided to focus on their messenger app which was not updated for many years. Yahoo messenger is the instant messaging app which only worked on the web or via iOS and Android application but users are not really happy with the new version of this app as there are many features which are not available in the new version of Yahoo messenger app. In the end of the July, they announced that they had a change in its new application and launched a new app for windows. On August 5, the old version of messenger stops working when the servers were shut down by Yahoo. Users who are not aware of the reason for this shutdown went to the Yahoo website and downloaded the new version of this app and they are thinking that they got an update version of this app. After downloading this new version, they come to know that this new app is lacking all the brilliant feature which was available on the old version is not there in new one. The old version consists of many features that made it great but the user soon realised that they new version don’t have many features which were there on the old version. The reactions of the users are not pretty well for this new version. The feedbacks given by users are not great about this new app. The feedback forum is filled with many complaints about this new version from the users. They people who are the frequent users of this app asking yahoo to bring back the old version of this messenger. Users are complaining about the lack of features which was the older app. Users want the old version of Yahoo messenger app as there are many amazing features which were available. In the new version, the user can’t invite any other contacts, can’t view if the person is online or not and also don’t do video chat. These are some features which are available in the old version of Yahoo messenger. The reviews given by the users about the new app is not good as it is not user-friendly. People are also saying that Yahoo is going out of business. But it’s true that many features which were there in old version are not available in new version. They also announced that the new version is available for Mac and windows version. With many drawbacks, the new messenger consists of many brilliant features. With the help of new version of this app, the user can easily send messages, photos and also animated GIFs quickly as compared to old version. Drag and drop feature is also available in its new version which saves precious time of the users. There are many amazing features in new version such as a Unsend button is also available and you can also work on the different program without missing any important message from friends and families. If you wish to use this new version of Yahoo messenger app then you can easily download it from the official Yahoo website. Writing a dissertation is, without a doubt, one of the most important moments in the life of any student. This type of academic paper is not something to be taken lightly, as it requires a great deal of research and, before anything, must be 100% original. Unless you do it right, you won’t be able to get your Ph.D. Still, the sad reality is that a lot of students simply don’t know how to write a dissertation properly. And who can blame them – after all, the majority of graduates are facing such a task for the very first time. Virtually all students need to deal with a series of common problems throughout the process of writing a dissertation. To help you out with this challenge, we’ll talk about the 4 most essential dissertation-related problems that any graduate student encounters sooner or later, and we’ll offer you some useful tips on how to overcome them. Coming up with a thesis statement that is in conformity with the aim of the study is the first and perhaps the hardest issue you may run into. A dissertation paper must reflect your originality and should include relevant data and conclusions. This is why you shouldn’t opt for a topic that is very universal or very delicate. The more general the topic is, the harder it will be for you to find conclusive evidence! A suitable thesis statement needs to be particular, separate and determinate. If you wish to simplify things and avoid sleepless nights, choose a topic in relation to which you can easily formulate arguments pro and against. To do so, you may need to narrow things down from general to particular. Keep in mind that a dissertation statement must be debatable and must generate conflicting opinions and interpretations. Any dissertation paper must include a literature review section, which should provide an extensive evaluation and analysis of other academic works that approach your topic. In general, this section has a length of 15-30 pages. To fill up so many pages, you need to browse through a large number of sources and combine the information in a methodical manner. To find relevant works, you could either search through an online database or go to a library. Always remember that your supervisor wants to see that you possess good analytical skills and that you are well-acquainted with the study topic. To achieve the desired effect and impress your professors, you should generally avoid using too many direct quotations or summarizing the information presented in other works. Also, keep in mind that the literature review section must not include any personal opinions – this part of your dissertation has the sole purpose of analyzing the relevant literature from an objective perspective! Last but not least, never forget that you must include references to all of the analyzed works. Another common issue that a lot of graduates encounter is identifying pertinent data that can be used to back and strengthen the arguments presented in the paper. When writing a dissertation, you can either utilize primary data or opt for secondary data. Gathering primary data involves methods like surveys, telephonic interviews or focus groups. Therefore, if you plan on using primary data, you need to be prepared to spend a certain amount of time and money. On the other hand, secondary data can be collected from third-party sources, such as governmental or non-governmental organizations. It can be very disappointing to acknowledge that you don’t possess enough relevant information once you get to the methodology part of your dissertation. To steer clear of such an outcome, you need to make sure that the data you are thinking of using can be collected from the secondary sources. When collecting info from questionnaires, pay attention to how you formulate your questions! 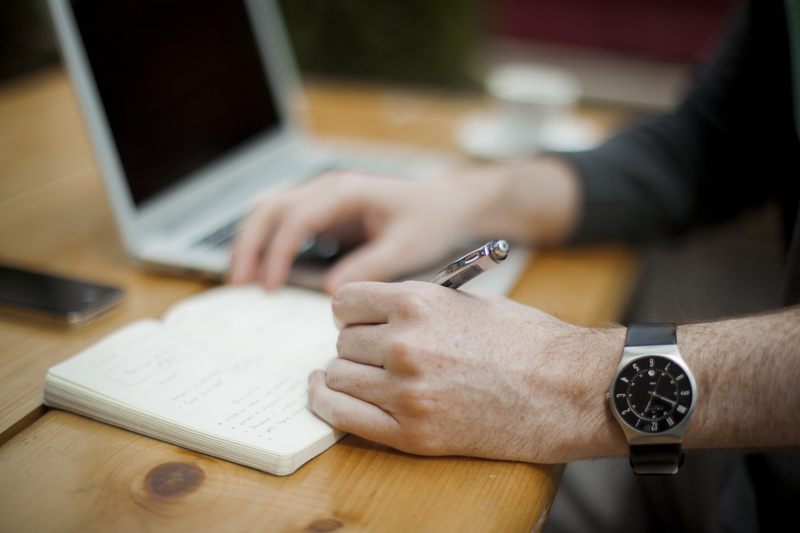 Graduates are usually granted plenty of time for writing their dissertation papers. Precisely because students feel like they have a lot of time on their hands, they often don’t bother to plan it adequately. And if you don’t devise a proper schedule, you may be tempted to procrastinate more than you should and, before you know it, you’ll get closer and closer to the deadline. This can eventually generate a lot of stress and anxiety. The best way to ensure that you have a hold on the situation at all times is by planning your paper in advance, assigning small portions of work for each day. As a word of caution, you should know that the professors in charge of supervising your paper may not always reply to your emails on time and may often ask you to change things in your work. So, when planning a schedule, make sure you leave enough time for such delays. Manila is truly an iconic place to visit. It is filled with old and new structures alike that makes the place both historical and contemporary. This is, of course, thanks to the various building design services in the Philippines as well as the work that they have done to achieve this. 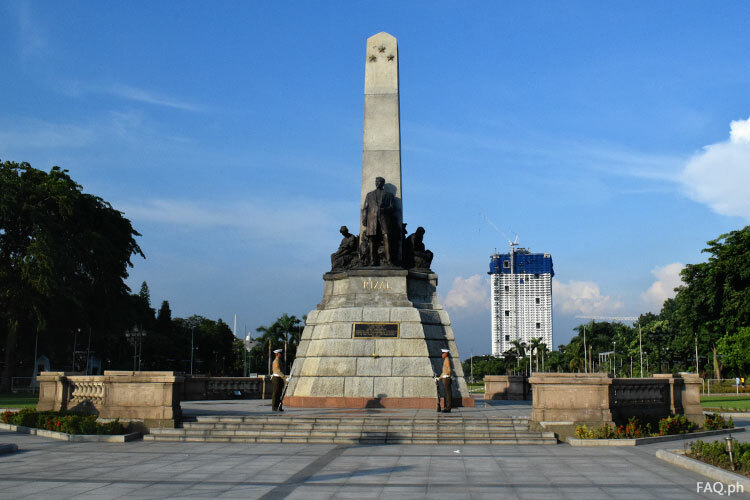 The most famous landmark you can go to in Manila is the Rizal Park. It is aptly named after the nation’s national hero, Dr Jose Rizal. This is basically where he was executed during the Spanish colonization era in the country. His death sentence was handed to him after he had angered the Spanish priests and authorities at that time. Today, many people pay respect to him by visiting his monument. Although, admittedly, more and more people are going to this place just to relax and take a few photos. Admission to this place is free, so you don’t have to worry about it. 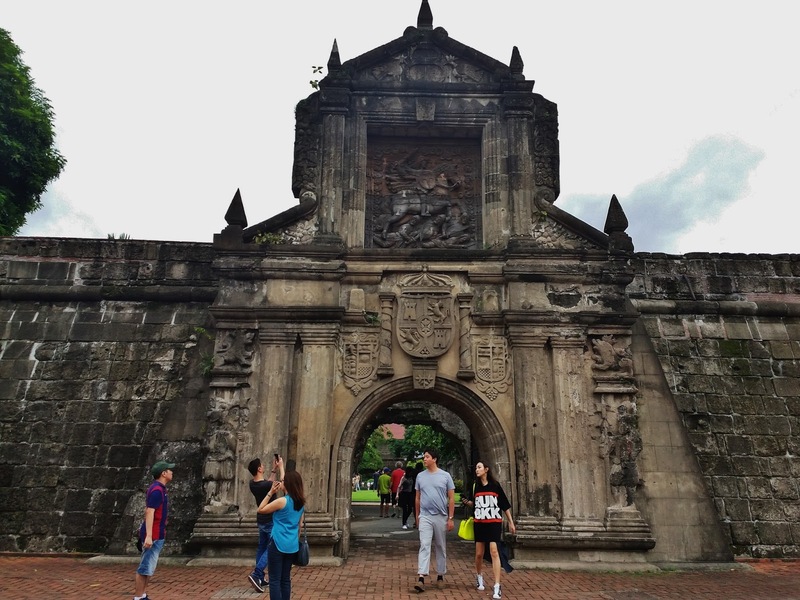 Another historical place you can visit in Manila is the Fort Santiago in Intramuros. It is located quite near to Rizal Park. This is the place where Rizal was imprisoned before he was executed. Tours are available in this place. You can take one of them to learn where Rizal was detained as well as to see various objects like the lamp, pens, and the table he had used before. 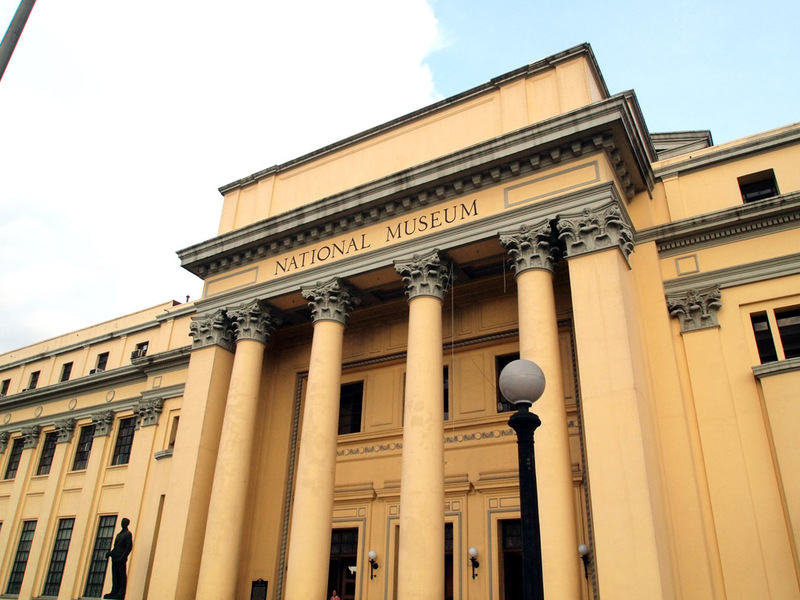 Those who enjoy both art and history can definitely take a time to visit The National Museum in Manila. It is the home to the most famous Filipino painting, The Spoliarium by Juan Luna. You could immediately see it upon entering the building as it is located at its entrance. Of course, once you have gotten over its magnificence, you can then walk through and see other paintings and masterpieces in the museum. 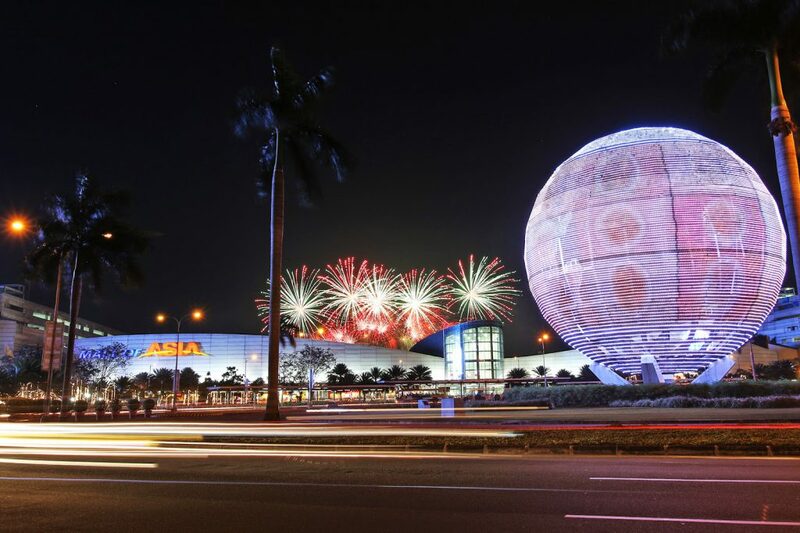 The Mall of Asia (MOA), the biggest mall in Asia, is located in Manila. A number of Filipinos frequent this place for the many amenities and shops it can provide them. The very first IMAX theater in the country is located here. Concerts by worldwide artists including Bruno Mars, Maroon 5, Mariah Carey, Rihanna, and Beyonce were also held in the mall’s concert grounds. There are a few rides you can enjoy behind the mall as well; one of which is the MOA Eye, the second tallest Ferris wheel in the country. 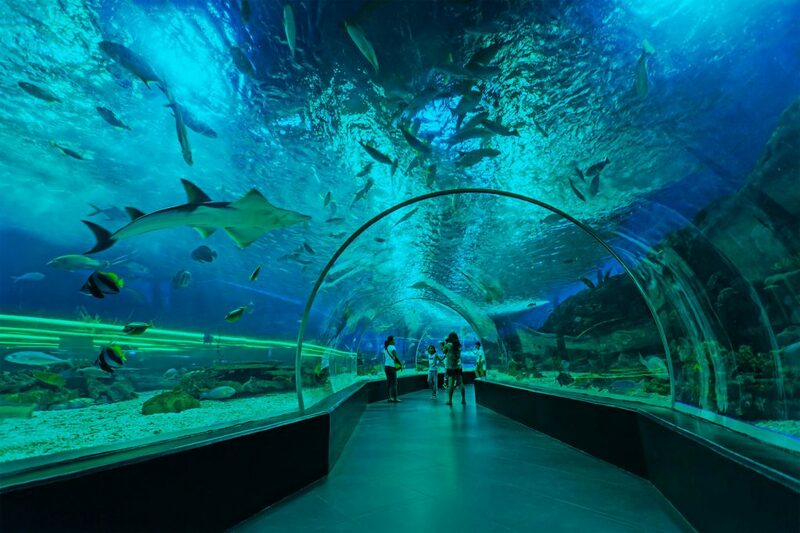 The Manila Ocean Park is another favorite place many people like to visit in the city. Children, particularly, love to explore the premises of this aquatic establishment, where they can go see and learn about different marine life that includes colorful fish, sharks, and other adorable sea creatures. 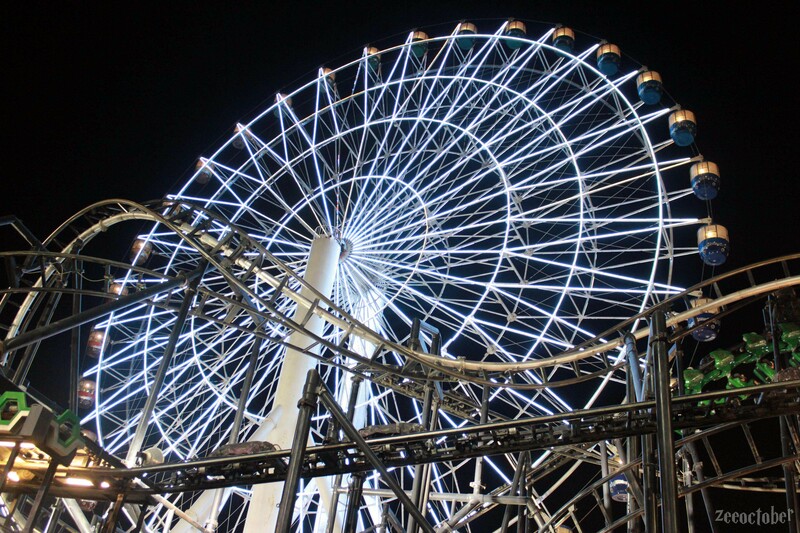 If you are not satisfied with all the rides available in MOA, you should definitely visit Star City, an amusement park located in the center of Manila. The Wild River and roller coasters are only some of the rides you can go on to. You can also visit the haunted house in the amusement park, if you are seeking thrill and horror. 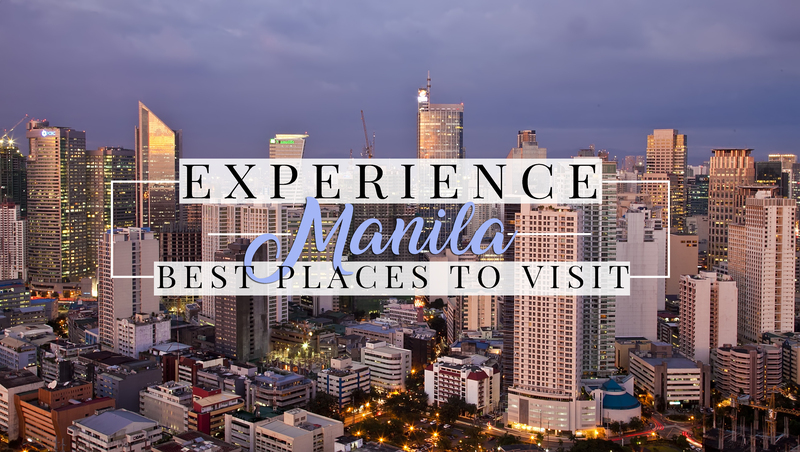 Go and visit these places in Manila. For sure, you are going to have some real fun with your friends and/or family!